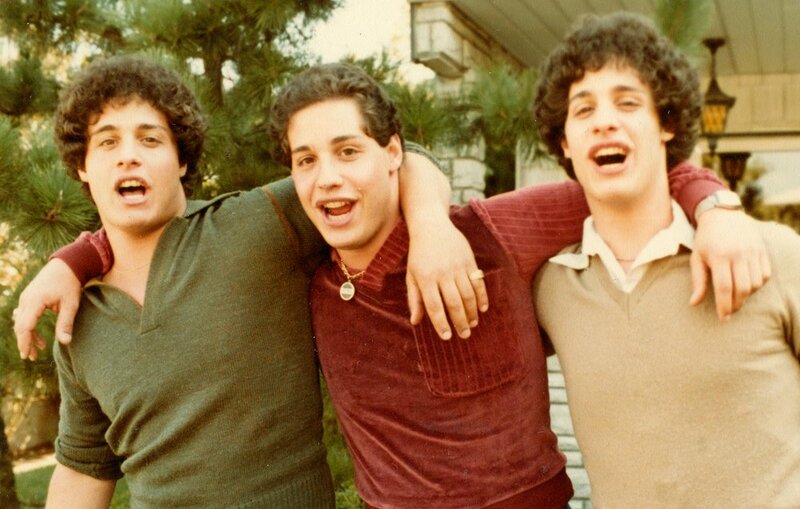 Three Identical Strangers tells the astonishing story of three men who make the chance discovery, at the age of 19, that they are identical triplets, separated at birth and adopted to different parents. The trio’s joyous reunion in 1980 catapults them to fame but it also sets in motion a chain of events that unearths an extraordinary and disturbing secret that goes far beyond their own lives – a secret that might one day answer key questions at the heart of all human behaviour. Tim Wardle is a BAFTA-nominated documentary director, and Executive Producer at award-winning production company Raw. His films as Director include One Killer Punch (Channel 4), a documentary exploring the far-reaching repercussions of single act of violence (‘Superb... devastating’–The Times) and Lifers (Channel 4), a véritéstudy of murderers at Europe’s largest prison for life-sentenced prisoners (‘Extraordinary television’ – The Guardian). Tim has been nominated for the BAFTA, Grierson and Royal Television Society Awards.Tim also has also worked as head of development for leading production companies including BBC Documentaries, Blast Films, Century Films and Raw. Three Identical Strangers is his first feature.